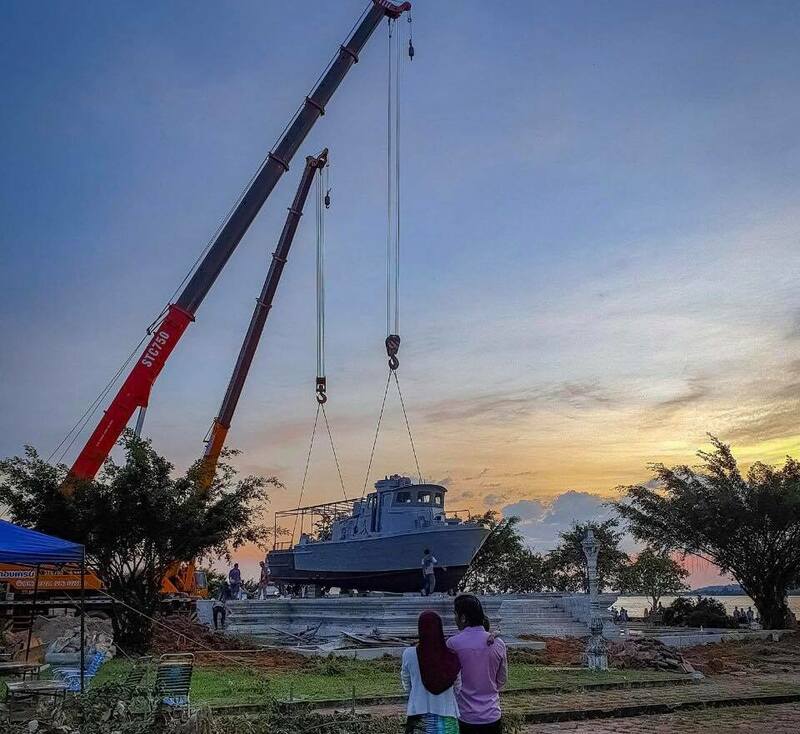 Koh Kong – Koh Kong Administration has set up an old ship from the 1970’s wars at the East of Koh Kong Park, near the bridge. 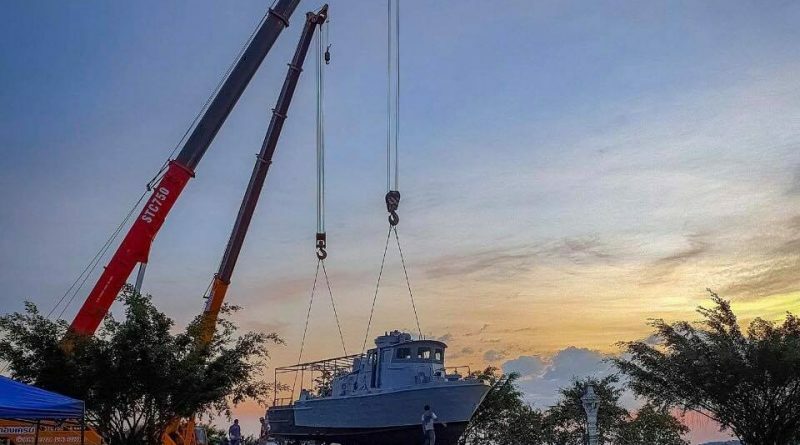 The Koh Kong provincial hall officials said that the ship, which will be exhibited to visitors at the Sea Festival in mid-December, is an old PCF (Patrol Craft Fast**), or Swift Boat. *If you’ve seen Apocalypse Now, you know the type of vessel. 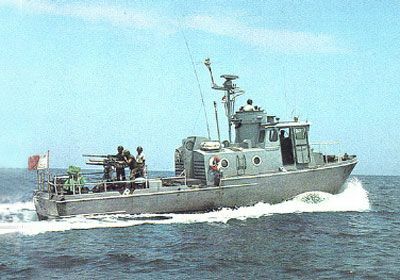 Produced in the United States and seeing active service in Vietnam and with the different Cambodian Navies between 1970 and 1975, the boat was abandoned at a repair site in Pak Khlong District. 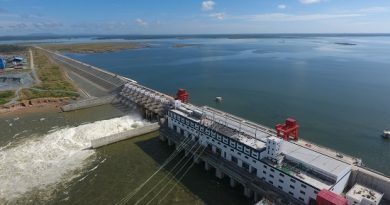 Officials said that the ship’s location would be decorated with paintings, motifs, trees and lighting. 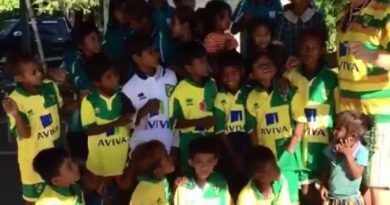 The festival will be held from Dec. 14-16, 2018, in Koh Kong. **Identified as such a boat by a former Lon Nol era navy guy.